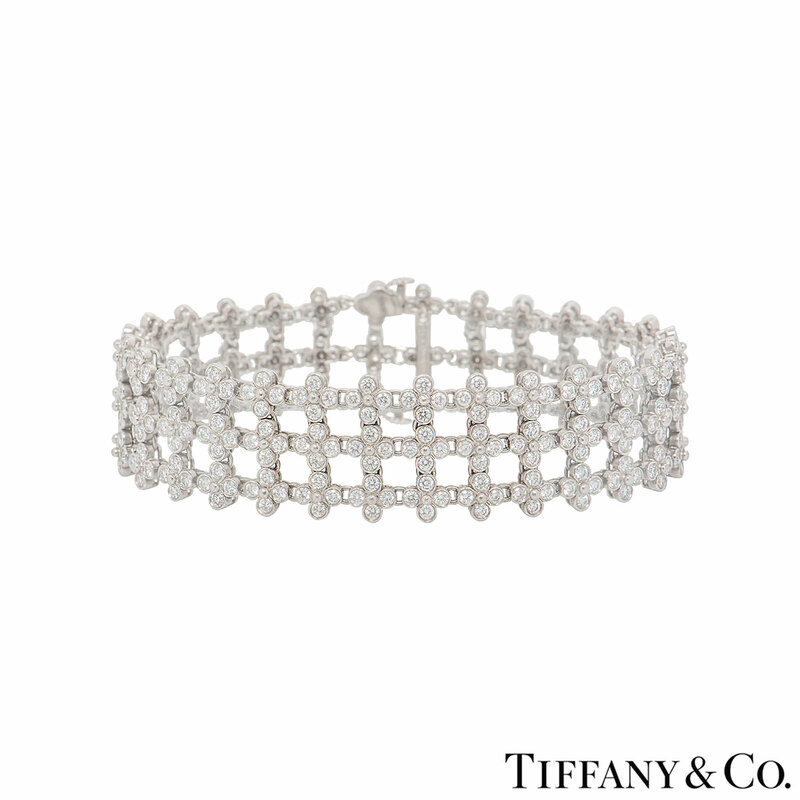 A beautiful bracelet by Tiffany & Co. from the Lace collection. 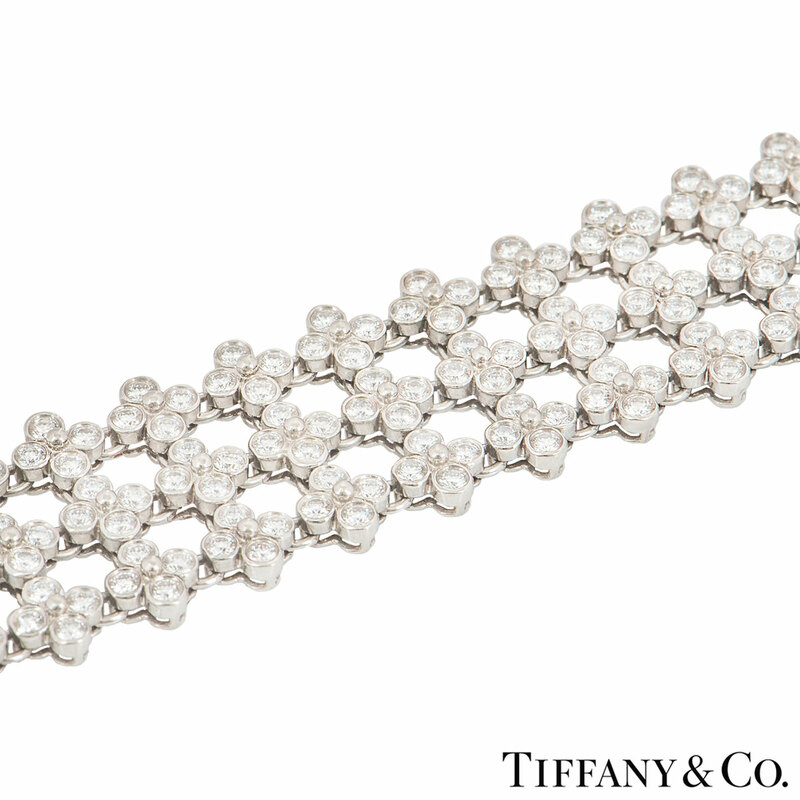 The bracelet features 3 rows of floral motifs, with a total of 336 round brilliant cut diamonds in a rubover setting. 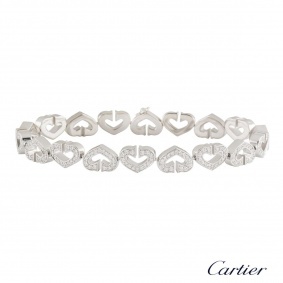 The diamond have a total weight of approximately 7.00ct. 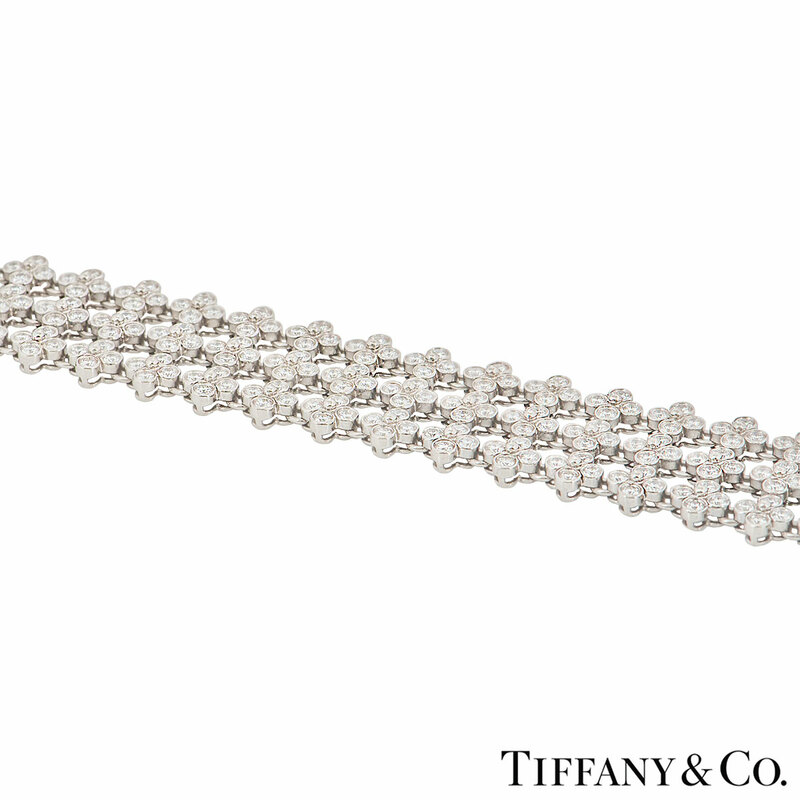 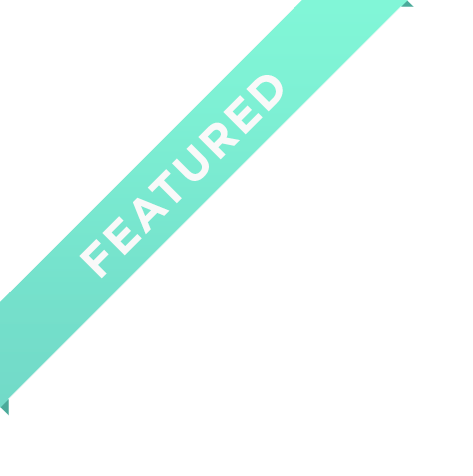 The bracelet measures 0.7 inches in width and 6.7 inches in length, with a double concealed clasp. 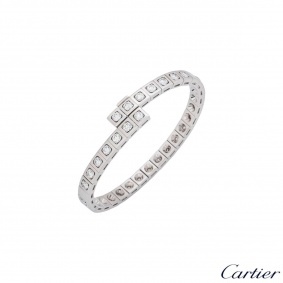 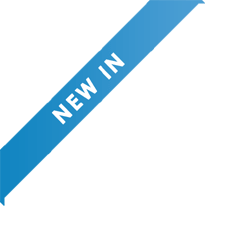 The bracelet has a gross weight of 41.40 grams. 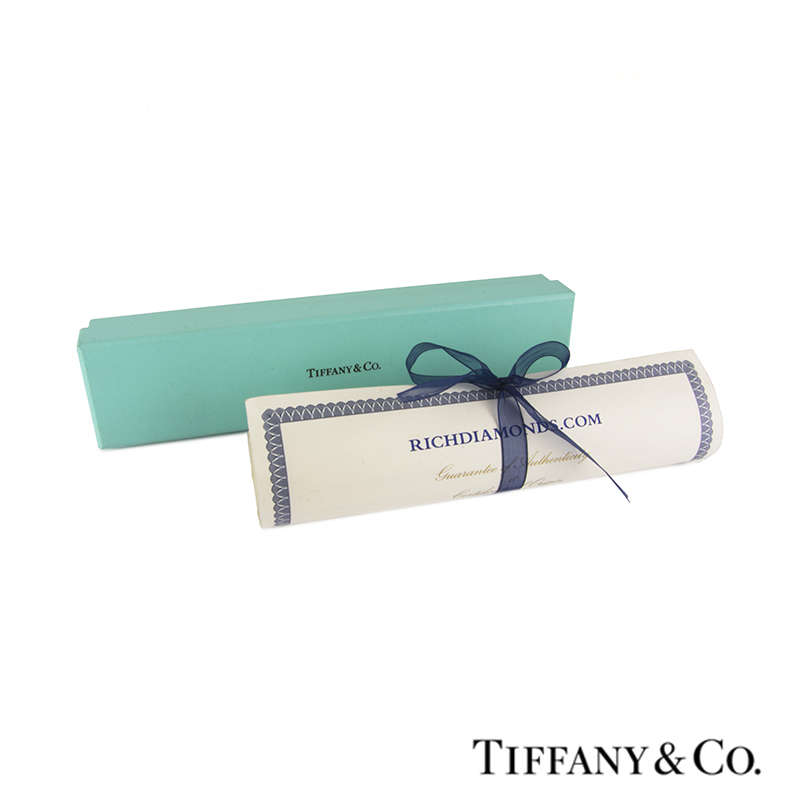 The bracelet comes complete with a Tiffany & Co. presentation box and our own certificate of authenticity.